We are a family owned and operated business. 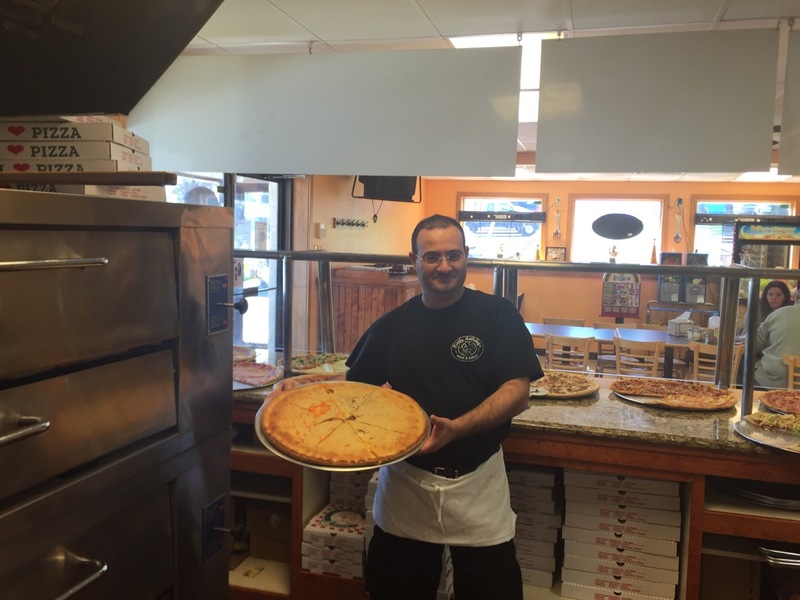 We are proud to bring you a delicious home cooked meals and American Specialties. 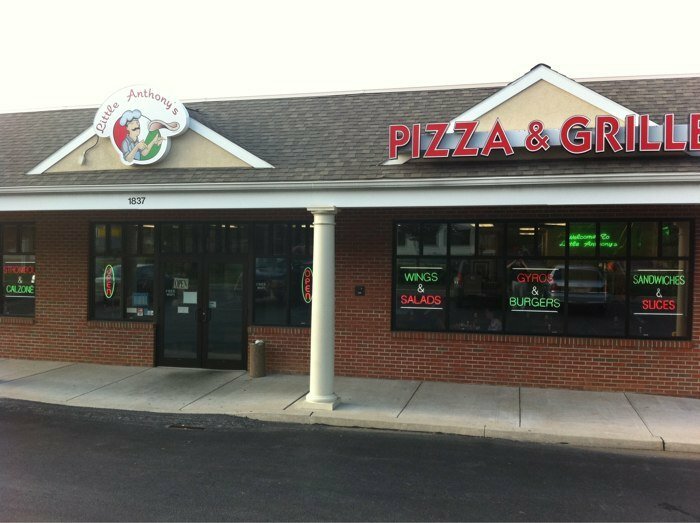 We want your experience with us to be a fun-filled journey through a wonderful culture Little Anthony’s Pizza & Grille strives to keep the standard for good. 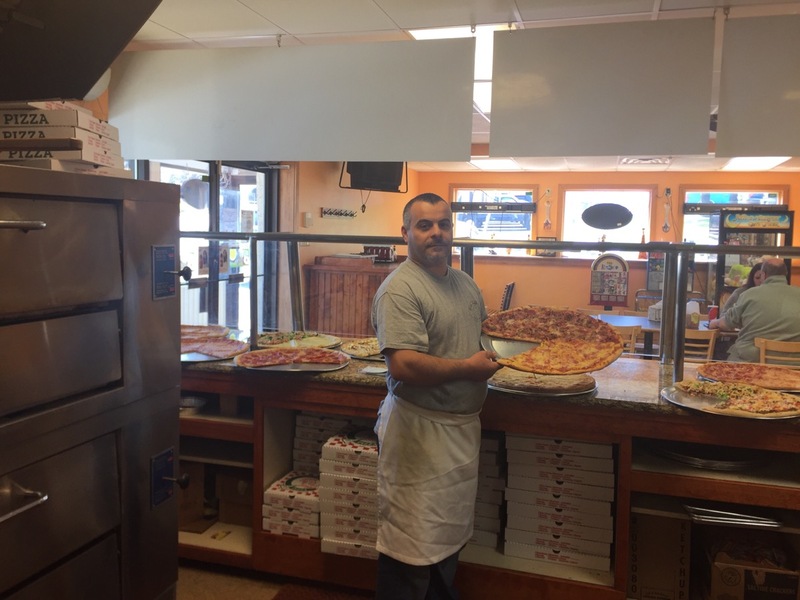 We are open Seven days a week to serve our customers with best food. We promise you that we will keep on doing our best with strength, honesty and pride.